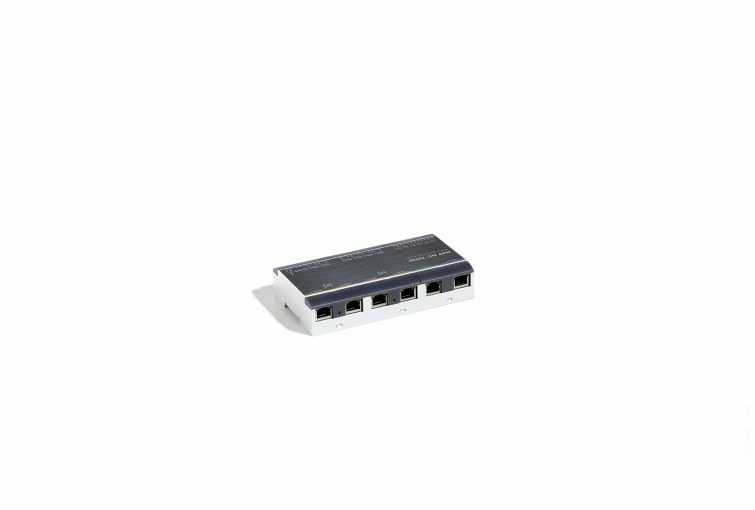 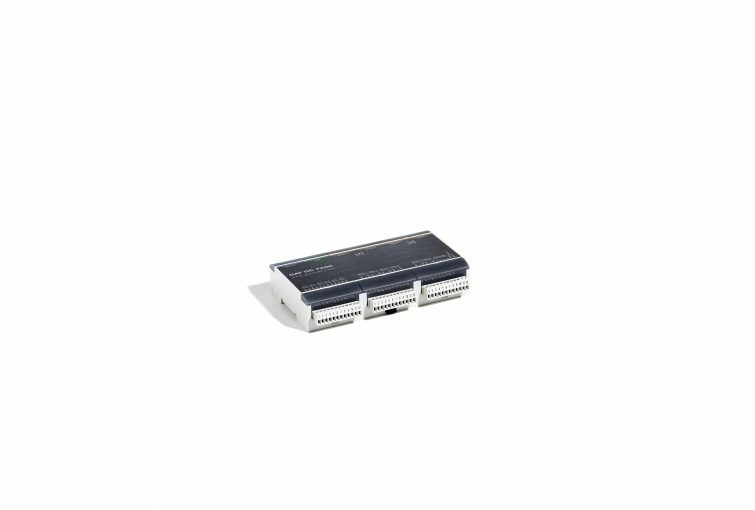 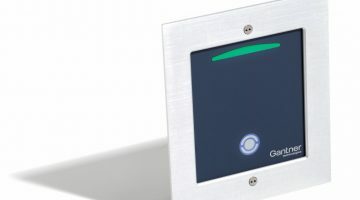 The GAT DC 7200 is a door controller for controlling inner and outer doors, unique for the range of functionalities it offers. 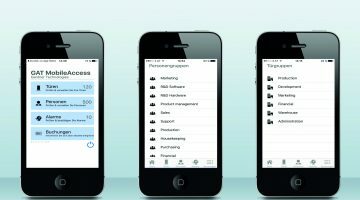 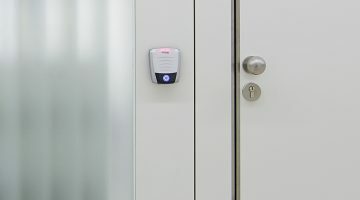 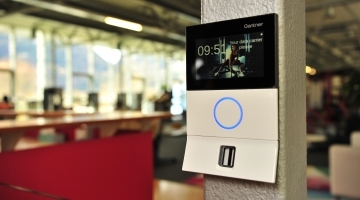 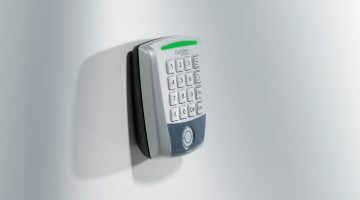 It gathers more features into a single device than any other controller system and thereby allows enormous cost savings and a wide range of applications.In conjunction with the diversified GANTNER hardware and software product range, the GAT DC 7200 is a complete access control system for four up to a maximum of 16 doors per controller. 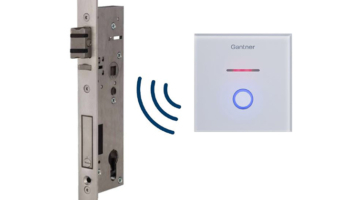 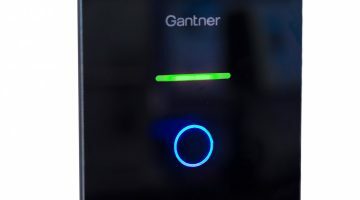 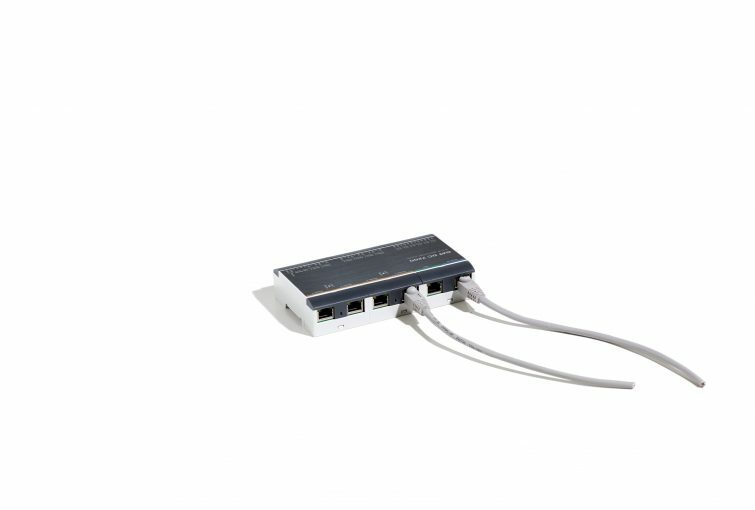 The GAT DC 7200, a door controller for both internal and external doors, is truly unique in terms of its functionality. 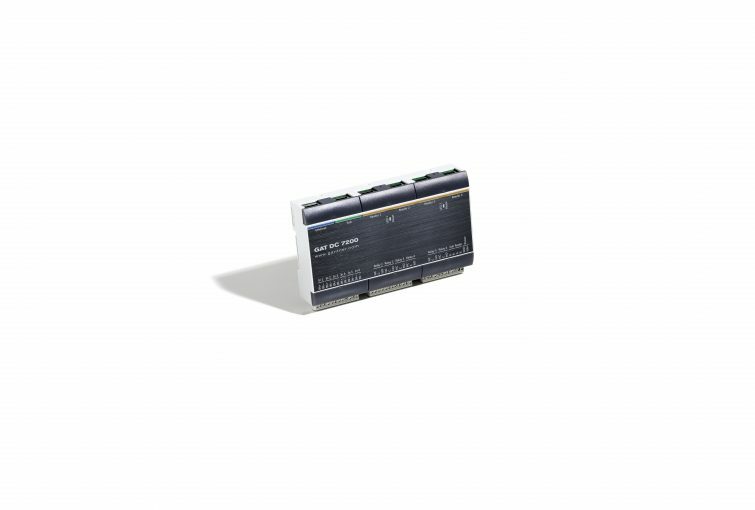 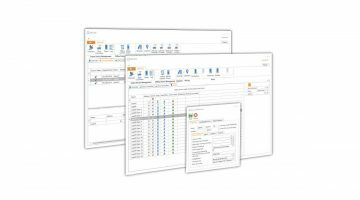 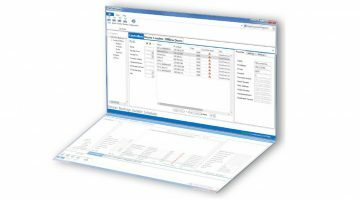 Capable of managing up to 16 doors per controller, it affords robust features for a full range of applications, all at an enormous cost reduction.